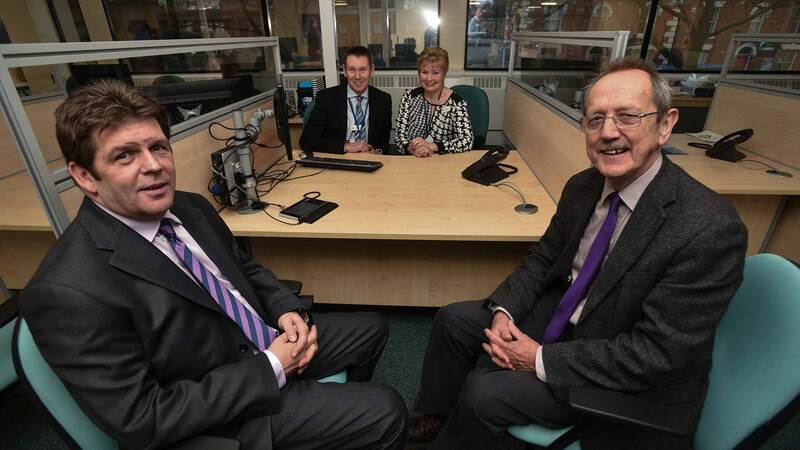 A new Public Services Hub housing City of Lincoln Council and the job centre has been unveiled at City Hall. The new hub brings together the city council and Department for Work and Pensions’ JobCentre Plus, two key services, under one roof. It is hoped that the base will provide an improved experience for customers, creating the biggest DWP and local authority co-location project in the country. 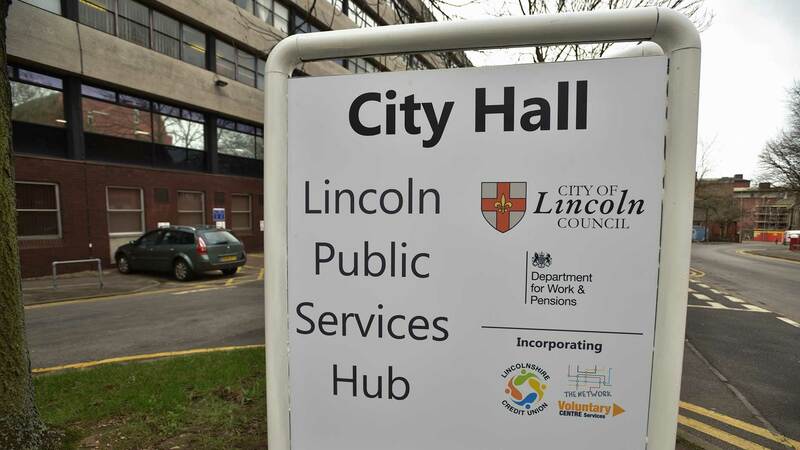 As previously reported, City Hall was shared with former tenants Lincolnshire County Council. The new ten-year lease with DWP saw them fund the remodelling and also part of the refurbishment costs with a total capital budget for the hub of £1,385,000. The city council’s customer services and property shop operations will now be delivered from City Hall’s first floor east wing, with the JobCentre Plus situated on the first floor west wing. Alongside these services will be Lincolnshire Credit Union and Voluntary Centre Services, who will be joined shortly afterwards by The Network. Angela Andrews, the city council’s Chief Executive, said: “The city council has been working for some time on a plan to bring together key services in one place. The arrival of the Department for Work and Pensions turns that plan into a reality. Works to transform City Hall have been carried out by Robert Woodhead Limited. Juliet Slater, Team Leader, said: “The success of the refurbishment project at City Hall has been down to effective planning in partnership with the team at City of Lincoln Council.